As the leading electrical contractors throughout Yorkshire and the UK, MCE Electrical are on hand to provide first rate electrical installations to all commercial, domestic and industrial customers. With over 15 years of experience in the industry and accreditations from the national councils, you can rely on MCE Electrical for the highest quality electrical installation work. 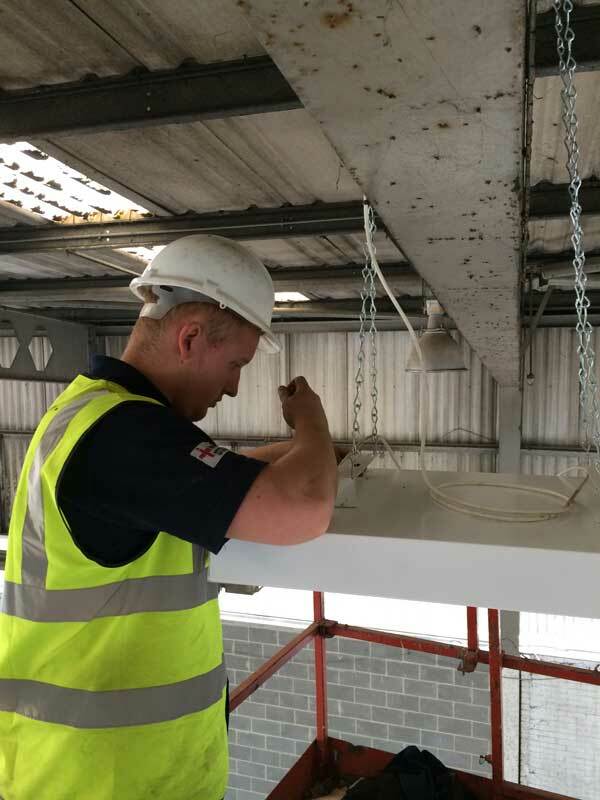 All installations are completed to British Standards BS7671:2008 criteria incorporating amendments 3:2015, to ensure high quality work on all installations. At MCE Electrical we also provide an NICEIC installation certificate on completion of the work to make sure that electrical installations are safe to be used until the next inspection and to highlight any areas where work may be needed in order to make safe. Specialising in supply, installation and commissioning, our team of dedicated and skilled electricians provide you with the highest quality electrical services every time. Unit 1 Bowling Park Close, Bradford, West Yorkshire, BD4 7HG.